KAMPALA – The Auditor General has revealed in the 31st December 2018 Audit report that the Ministry of Health failed to spend Sh3.6bn despite the fact that it had included the funds in its 2017/2018 national budget. 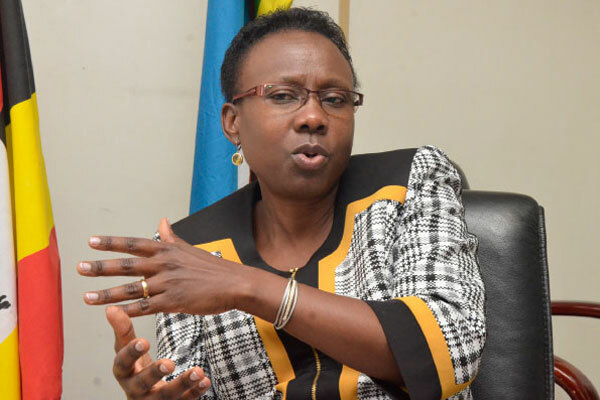 The findings indicate that the Public Accounts Committee will task Diana Atwine, the Permanent Secretary for the Health Ministry to explain how the Ministry would fail to spend the funds despite the dire need of funds in Uganda’s health sector. The ministry’s failure to spend the funds come at the time when the same report indicated that the institution is grappling with domestic arrears that have hit the Shs42.6bn mark. The report also faults the ministry for omitting essential components of works in the improvement of Health Services at Mulago Hospital and the City of Kampala during planning and design review, yet the same project is battling delayed execution of works. Additionally, it failed to recover advance payment worth Sh251,848,338, and retention worth Shs628,710,846. USD.221,142.63 which is equivalent to Shs823,856,375.53 and the whole Ministry was found to have delayed payment of VAT and IPCs to a tune of USD903,954.53. Ministry of Health was also found to have exaggerated rates for the whole sum demolitions potential saving of Shs80,156,800m. When the Audit team carried out an inspection on works that were being carried out from April 15, 2018, to 30th May 2018 in the presence of Consultant and the Contractor’s representatives, they discovered a pattern of rot in the infrastructure projects. Among the findings were the cracked terrazzo works, poor bonding of tiles to walls, failed sections in compaction for driveway works, collapse of existing retaining wall behind Block J (Plant room), improper disposal of demolished Works, unpaved section at gatehouse (and several other locations on site), silted drains at gatehouse, and block H, poorly placed window at block H, level as well as poor concrete launching behind kerb works along Block F-extension.